(i) To ask Her Majesty’s Government what assessment they have made of the joint statement published by Prevent Watch on 27 July about the Commission for Countering Extremism’s “evidence drive”; and how they intend to respond to the concerns raised in the statement. (ii) To ask Her Majesty’s Government what weight will be given to academic evidence reviewed as part of the Commission for Countering Extremism’s evidence drive compared to evidence from other sources. 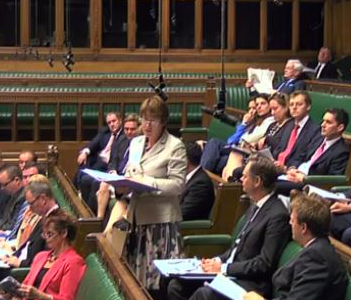 (iii) To ask Her Majesty’s Government whether they will conduct an independent review of how the Prevent programme is currently operating before placing any additional responsibilities on local authorities as recommended by the Joint Committee on Human Rights in its report, Counter-Extremism, published on 20 July 2016 (HL Paper 39), and since; and if not, why not. On 29th June 2017 the House of Lords held the final day of debate on the Queen’s Speech. 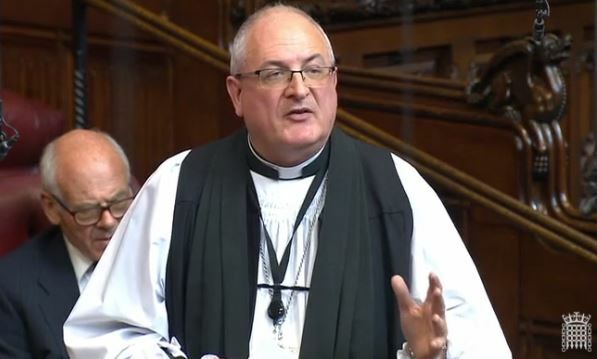 The Bishop of Ely, Rt Revd Stephen Conway, spoke in the debate about countering extremism and the importance of character education.